Some of the best memories stem from quality time spent with family. If you’re visiting Western NY for the first time, or are looking for something else to do besides brave unforgiving waters in a tour boat, check out these fun family activities! 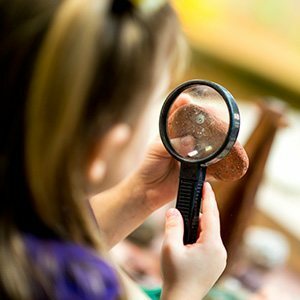 Recognized for its award-winning programs, exciting exhibits and generously affordable admission, Explore & More has become the hub for educational development and the well-being of children and families in Western New York. Quite frankly, it’s the perfect place to visit if you have little ones who are curious, creative and love to play! If you plan to visit the Explore and More Children’s museum in the near future, you may have to adjust your GPS, as it will be moving from East Aurora to its new location down at Canalside. 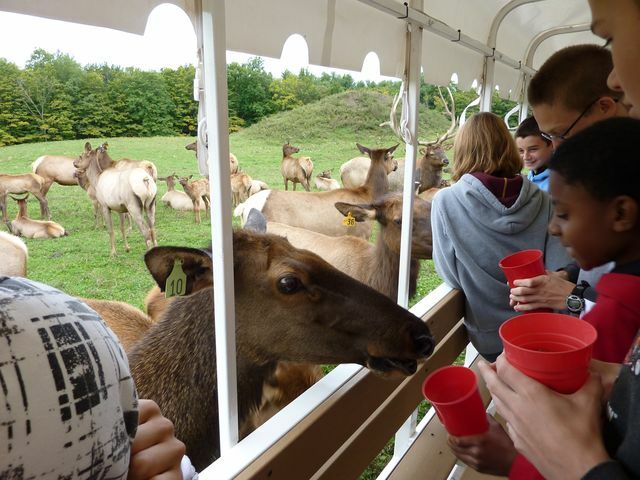 People don’t usually think “wildlife” when visiting Western NY, but after visiting the Hidden Valley Animal Adventure Animal Park, we think you’ll change your mind. In one visit to this popular animal park, you can enjoy a “Wild Game Safari” guided trolley tour over two miles of trails on 63 acres of land, where you’ll get to feed and get up close to about 300 animals! If you thought the fun doesn’t stop there–it doesn’t. You can also visit our “Small Animal Adventure”, where you and your family can stride among the smaller, friendly animals. While providing as a safe, nurturing home to over 400 animals and representing 40 species from around the world, the Hidden Valley Animal Adventure Animal Park is sure to be a fun treat for the entire family! Located in the beautiful town of East Aurora, The Knox Farm State Park is where the family can observe wildlife, hike, bike and cross-country ski through a number of designated nature trails! 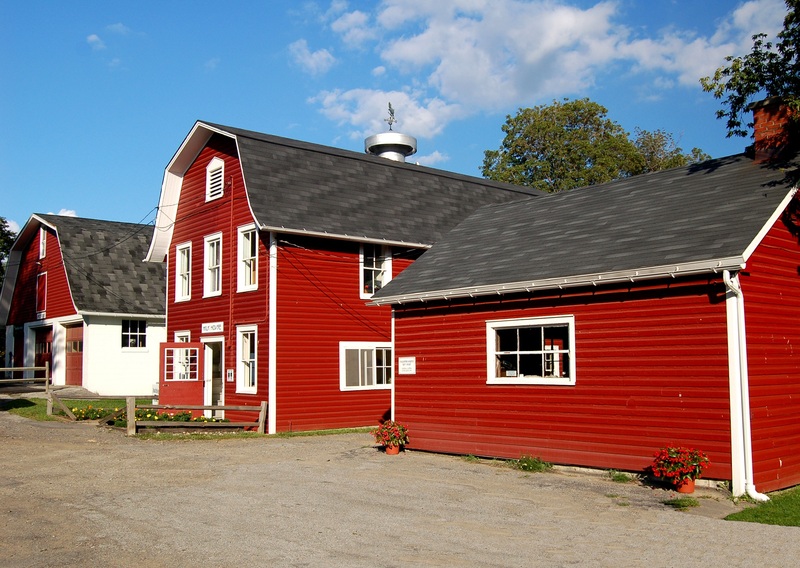 There’s also the Knox Farm Visitor Center, which contains exhibits of historical and natural interest, along with the use of stable facilities for riding lessons. To top it off, there are also several equestrian events open to the public, including horse shows, summer polo matches, and an annual carriage drive! If there are any nature enthusiasts in the family, Knox Farm State Park is the perfect stop to make on your journey through the Western New York area! Visiting The Buffalo Naval Park will be sure to guide you and your family on a nautical journey through our nation’s military history with incredible tours of vessels, as well as fascinating exhibits and displays including historic documents, uniforms, military gear, photographs and much more. Plan your visit today and explore history like you’ve never seen it before. Before walking through all four of our connected buildings on two levels, we just wanted to let you know that you and your family should expect–the unexpected. Our immense stock of various items makes it easy to find something every member of your family will enjoy. Drop in, say hello and experience why many happily vouch for Vidler's!